Non-surgical face lifting has become one of the most sought-after treatments and HIFU is the latest non-surgical technology to excel in this area in just one single session! 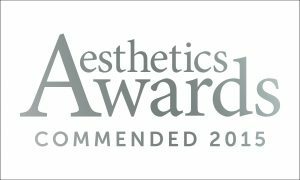 The highly focused acoustic energy creates thermal coagulation zones at 3 different selected depths, following which a wound response results in the formation of new collagen thus providing a longer-term tightening of the skin. There is no downtime associated with this non-invasive procedure. 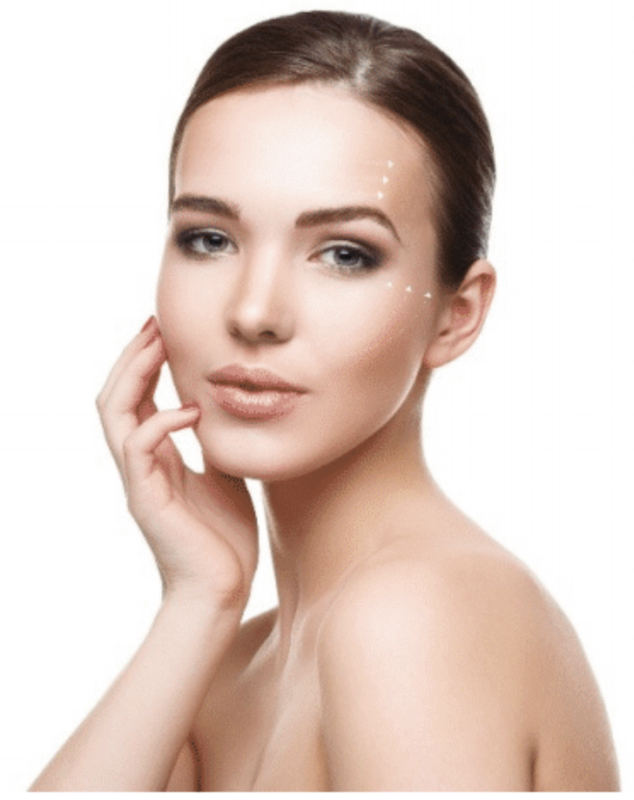 What areas can be improved with HIFU Face Lift? 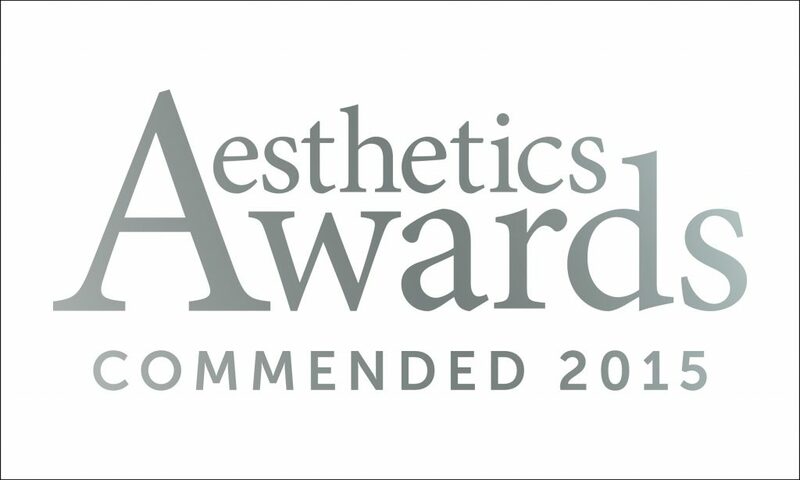 This treatment is fantastic for overall skin tightening and rejuvenation as well as brow lifting, jowl line lifting, nasolabial fold reduction and periorbital wrinkle reduction. One single treatment is recommended and then a maintenance treatment us advised every 18 months. Generally, a noticeable improvement in your facial contouring and fine lines and wrinkles will be visible within a 4-week period whilst further improvement in facial skin tightening and wrinkles will be reportedly seen up to 6 weeks post-treatment. Can I combine HIFU face lifting with other treatments? HIFU face lifting is a standalone treatment. What will I expect during treatment? During treatment, the HIFU handpiece is placed on the skin and held in one area at a time. You will experience a slight vibration and warmth whilst the energy is being penetrated. The handpiece will then be placed on the next area of treatment. This treatment may feel slightly uncomfortable around the jawline but generally, this treatment is pain-free.